Jennifer completed a specialized internship period focusing on the art of 3D facial skin rejuvenation using Botox, cosmetic fillers and performing minor skin procedures under the direction of Dr. Michael Byun MD, Chicago Top Plastic Surgeon. Her approach is to softly rejuvenate a natural looking youthful appearance to the 3D facial structure. We are proud to offer: BOTOX, JUVEDERM ULTRA XC, and JUVEDERM VOLUMA administered by our highly trained and experienced physicians. What should I know about Botox? Our clinical team with meet with you to discuss treatment options. The treatment can take 10-15 minutes to complete and can easily be done during your “Lunch-break”. 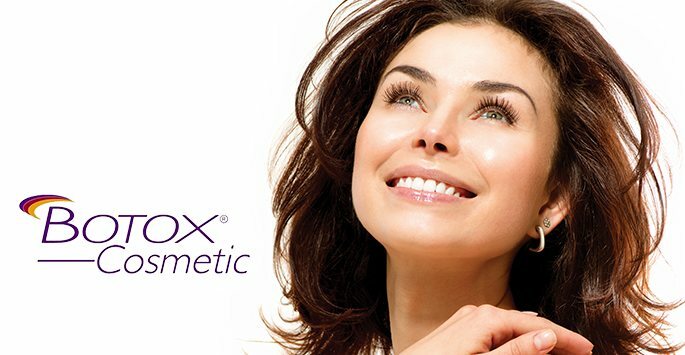 Botox is injected into precise locations on the face with a very fine needle. Well tolerated by patients, there is no downtime involved and you may resume regular activities after the treatment. After the treatment some patients may experience mild swelling or bruising at the injection site, which typically lasts 20 minutes-48hrs. Call (847) 892-4007 to schedule a consultation with one of our trained providers. 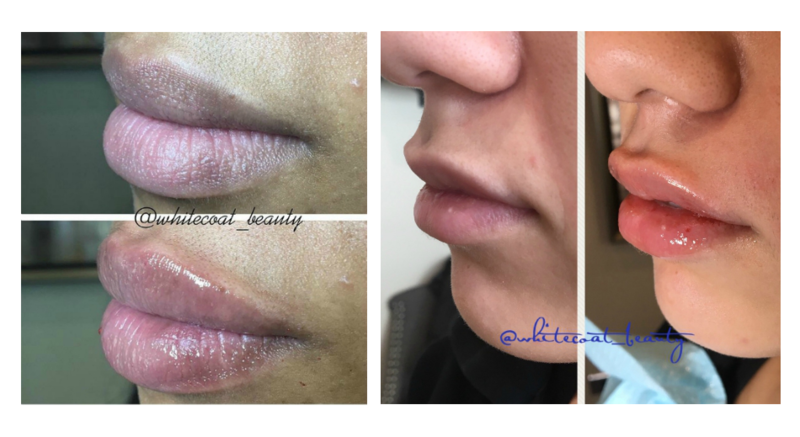 What should I know about dermal fillers (Juvederm Ultra XC, Juvederm Voluma)? Skin changes are among the most visible signs of aging. Aging is a natural process largely influenced by genetics (intrinsic aging), which causes reduction of moisture, elastin, collagen and fat. Volume depletion and loss of structure allows facial hollows and wrinkles to become more and more apparent. Along with “intrinsic” aging, our environment and lifestyle choices can also cause our skin to age prematurely (extrinsic aging), such as smoking and sun damage. 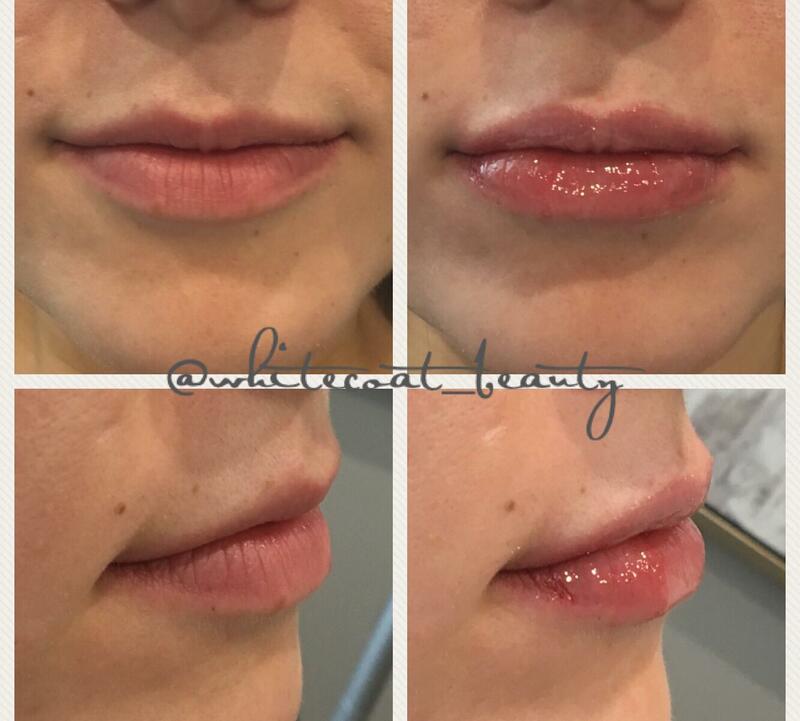 Dermal fillers are a great option for those looking to non-surgically achieve a younger, more youthful appearance by softly rejuvenating facial structure and contour through replacing volume loss and filling in wrinkles. Dermal filler treatment is safe and effective for treating facial volume loss in all skin types and colors. Our clinical team with meet with you to discuss treatment options. The treatment can take 10-30 minutes to complete. A topical anesthetic can first be administered for the patient’s comfort before injecting filler into the skin with a very fine needle. Well tolerated by patients, there is no down-time involved and you may resume regular activities after the treatment. After the treatment some patients may experience redness, swelling or bruising at the injection site, which can last a few days. Call (847) 892-4007 to schedule a consultation with one of our trained providers. What should I know about Kybella? Are you tired of your stubborn double-chin? Kybella is an FDA approved non-invasive treatment option for submental fullness (double-chin), which re-contours your chin without the risks associated with liposuction. Kybella is a safe, lasting and effective option for fat under the chin that is resistant to diet and exercise. Kybella is made of deoxycholic acid, a naturally occurring chemical in the body, which aids in the breakdown and absorption of fat for digestion. Weight loss only shrinks existing fat cells, but when Kybella is injected into the fat beneath the chin it actually flushes them them from the body. Our clinical team will meet with you to discuss treatment options. A treatment takes approximately 15 minutes. 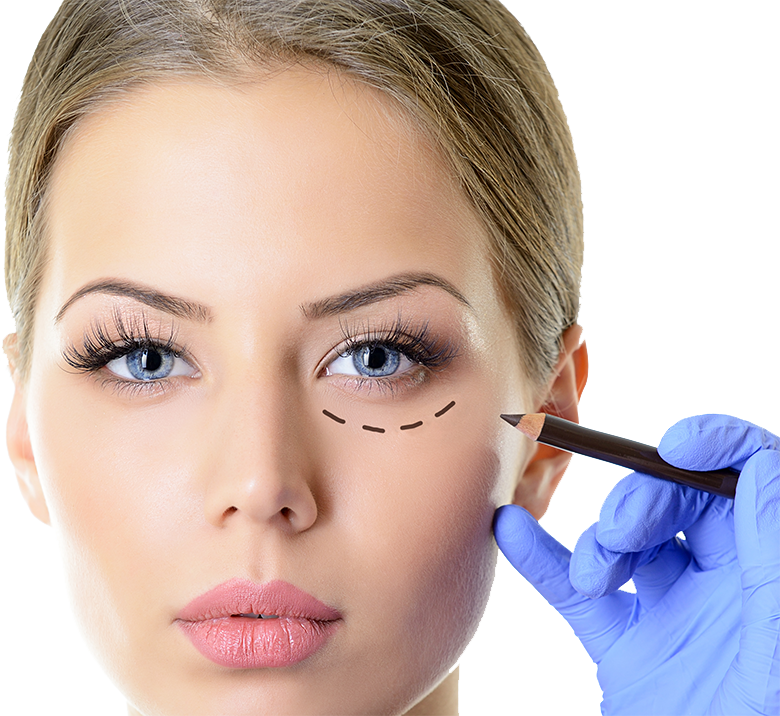 Well tolerated by patients, there is no downtime involved and you may resume regular activities after the procedure. Treatment begins with a topical anesthetic for comfort and is then followed by a series of controlled injections into the chin and/or jowl area. After the procedure it is normal for some patients to experience some degree of numbness, redness, bruising and swelling which usually subsides within a few days. Typically, patients experience results after 2-4 treatments and your appearance will continue to improve with each Kybella treatment. We recommend 4-6 treatments one month apart to reach your cosmetic goals. Call (847) 892-4007 to schedule a consultation with one of our experienced providers. For a full list of services, please click here!